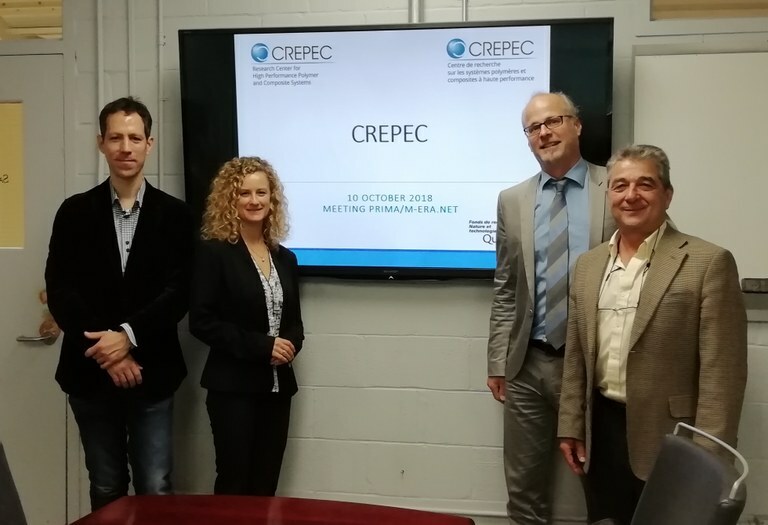 CREPEC (Research Center for High Performance Polymer and Composite Systems–Montreal). 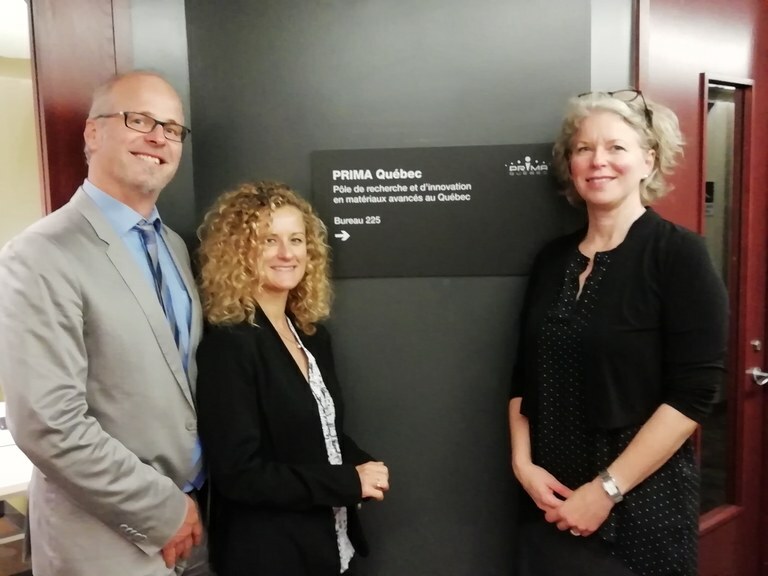 Opportunities for future cooperation were discussed with all funding organisations with a view to a potential participation of the province of Québec in joint activities already in 2019. 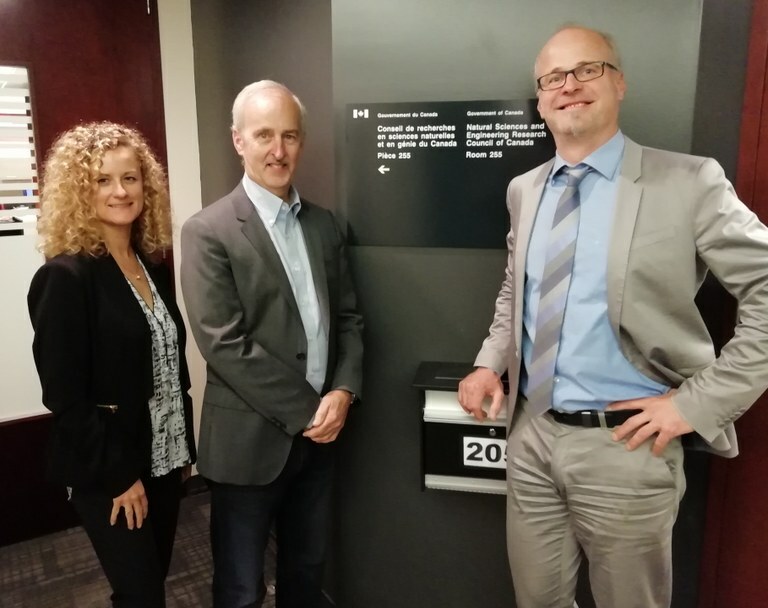 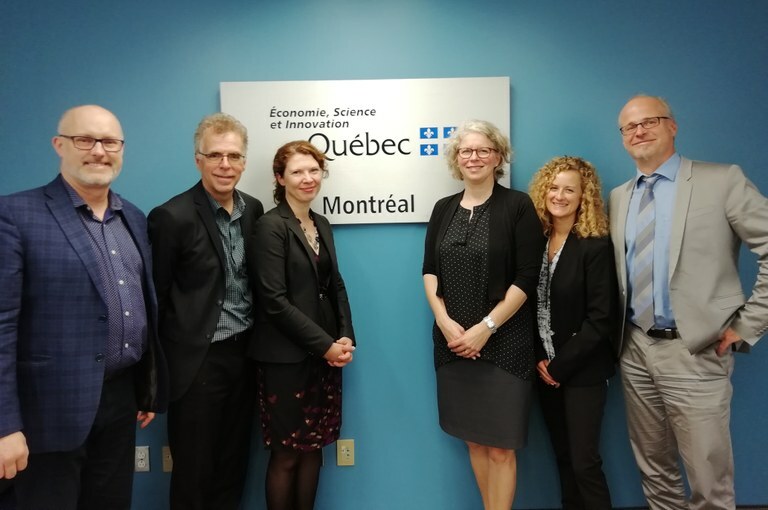 Selected institutions from the Québec research community were informed about the scope of M-ERA.NET activities and the opportunities to cooperate with research centres and clusters in European countries and regions.